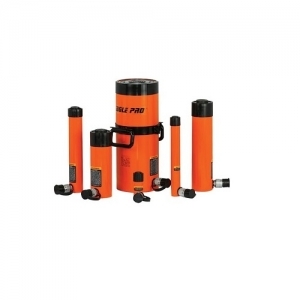 We supply a wide range of power tools, water pumps, hand tools, lifting equipment and a complete range of personal safety equipment. 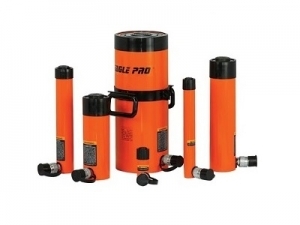 In addition, we supply a variety of premium quality air tools, tyre inflation, paint spray equipment and compressor units. 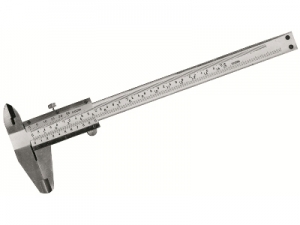 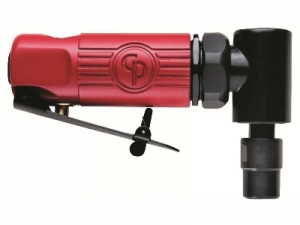 To purchase our tools, please click below to view our online catalogue. 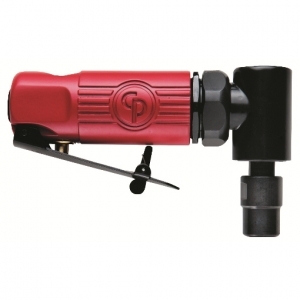 We supply a large selection of specialised power tools for both industry and household use. 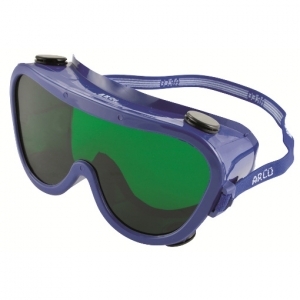 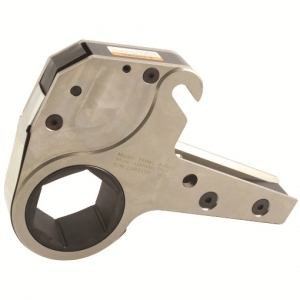 We supply a variety of tools that have been optimised for personal safety. 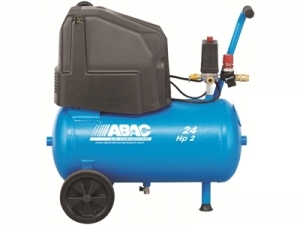 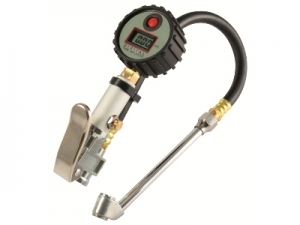 We stock a wide range of premium quality air tools, tyre inflation, and compressor units. 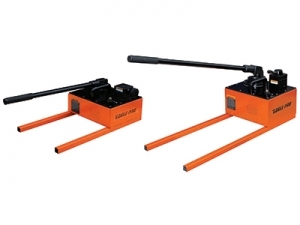 We offer a selection of specialised tools and lifting equipment that are compatible with hydraulic systems.